Adam has been working in financial services since 2006, gaining experience in a variety of roles such as administration, paraplanning, the client journey, process management and operations. He enjoys providing an efficient and smooth advice process for our clients and advisers, having experience in pensions, investments and protection in relation to both business and personal clients. 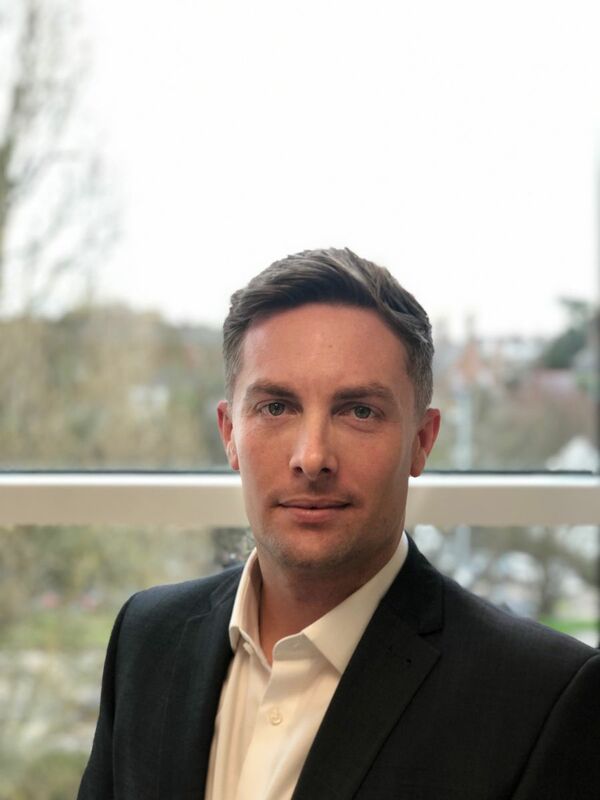 During his career, Adam has completed an Open University Business Studies degree and achieved Chartered and Fellow status with the Chartered Insurance Institute. He is married to Sammi and in his spare time, he enjoys cycling, going to the gym and playing football.